2.83K viewsMcK39J Answered question June 19, 2018 Is It Cruelty-Free? Are DND Daisy nail products cruelty-free? 555 viewsMcK39J Answered question June 19, 2018 Is It Cruelty-Free? 412 viewsSuzana Rose Answered question June 18, 2018 Is It Cruelty-Free? Can you add Sun Bum to your cruelty free list? Is Jeffree Star Cosmetics cruelty free? 518 viewsSuzana Rose Answered question June 18, 2018 Is It Cruelty-Free? Is Grande Cosmetics cruelty free? 715 viewsSuzana Rose Changed status to publish June 18, 2018 Is It Cruelty-Free? Add Nature’s Brand to your list! 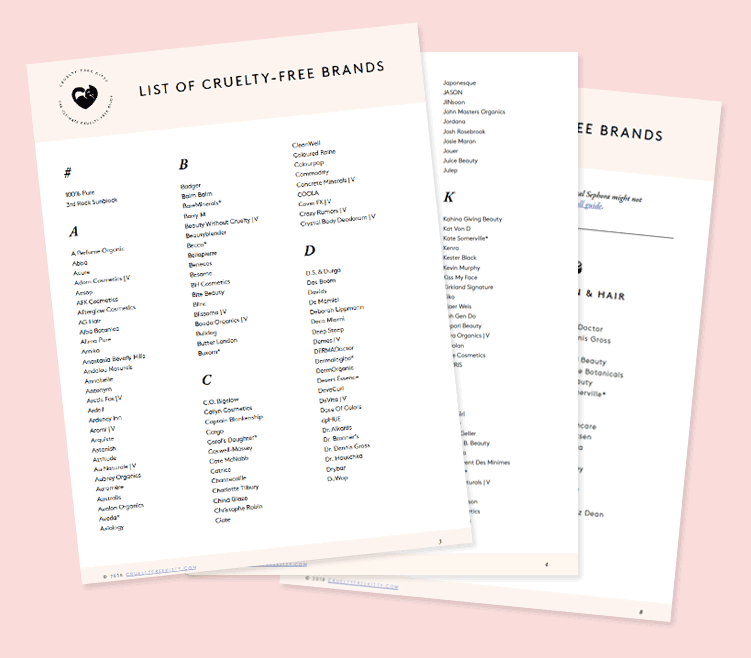 262 viewsSuzana Rose Changed status to publish June 18, 2018 Is It Cruelty-Free? Are the brands Alverde, Smöoth-É (Thailand) and Himalya Herbs cruelty-free? 366 viewsSuzana Rose Answered question June 18, 2018 Is It Cruelty-Free? cruelty-free alternative to Neutrogena triple moisture deep recovery hair mask? 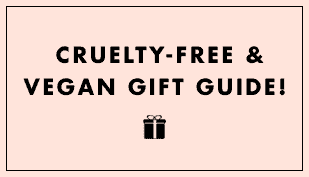 263 viewsSuzana Rose Changed status to publish June 18, 2018 Is It Cruelty-Free? MooGoo ? Anyone know the status on them ? Australian based. Can you add Sun Bum to the products list? 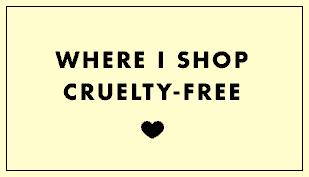 Does your pharmacy or superstore include many or few cruelty free products? What is a cruelty-free way to manage sudden flare up? Is Burt’s Bees still Cruelty Free? 1.78K viewscat1901 Answered question June 8, 2018 Is It Cruelty-Free? 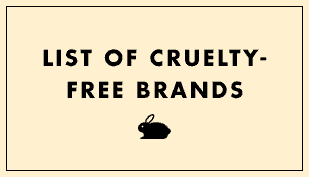 What’s your favorite cruelty-free foundation? 424 viewschentnik Asked question June 7, 2018 Is It Cruelty-Free? Two new products to add!